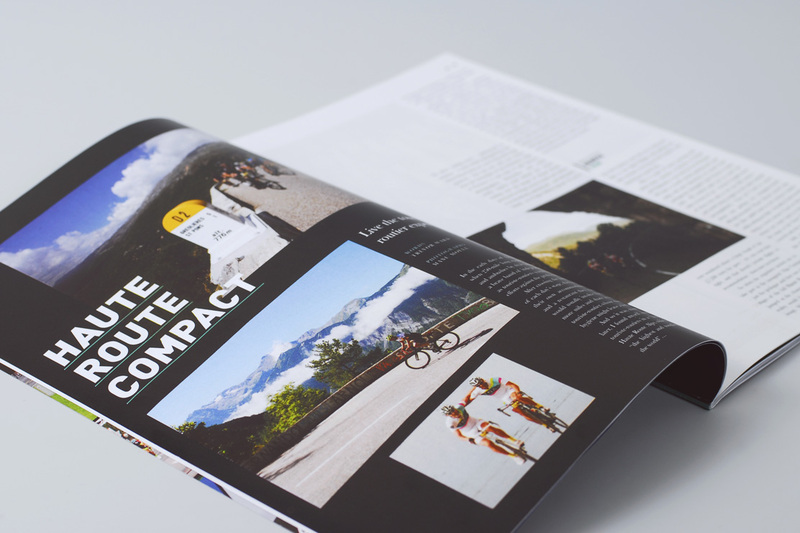 Cycling title ‘Sportif’ approached Parent for a complete rebrand and redesign following three successful issues attracting a rapidly growing niche market. 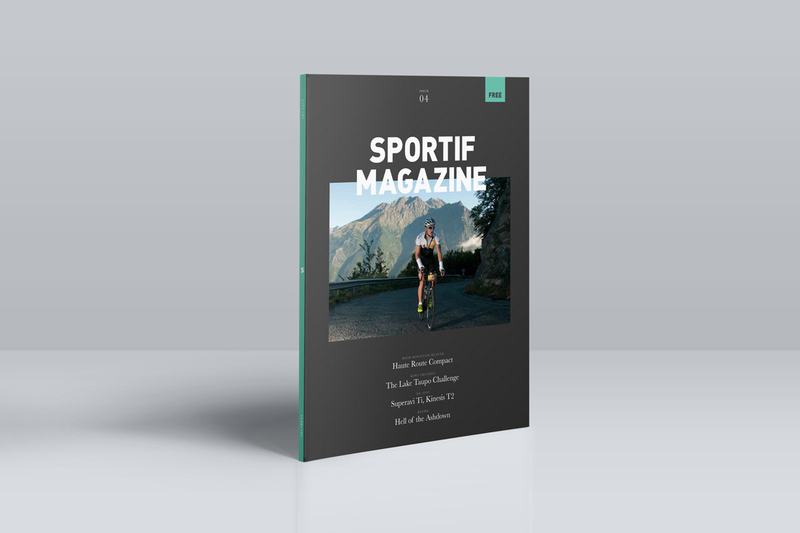 The genre of sportive rides is a rapidly growing niche within the cycling market, regularly attracting thousands of riders to organised rides across the world. 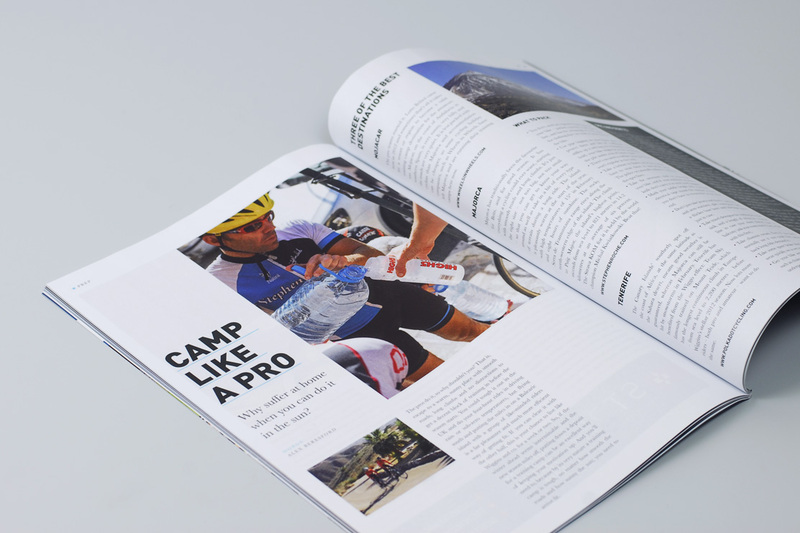 Sportif magazine, founded by former Eurosport commentator David Harmon struck a successful chord with riders and industry insiders alike to fill a gap catering for this expanding niche market. 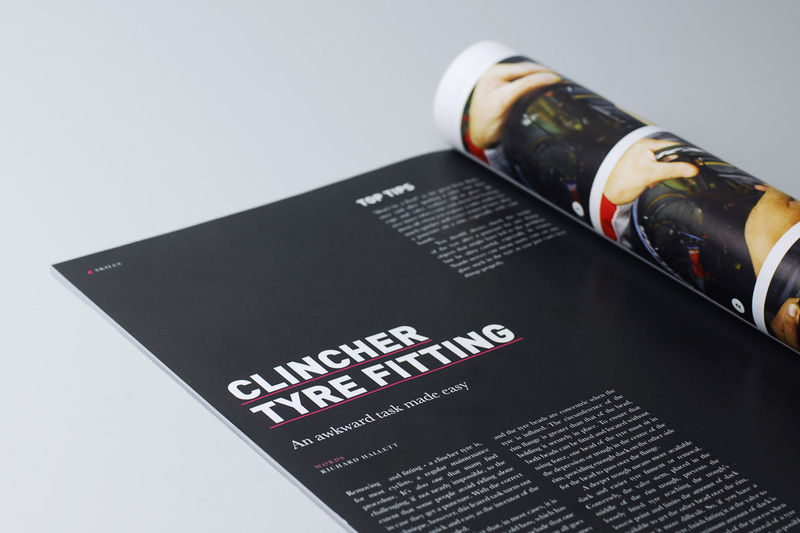 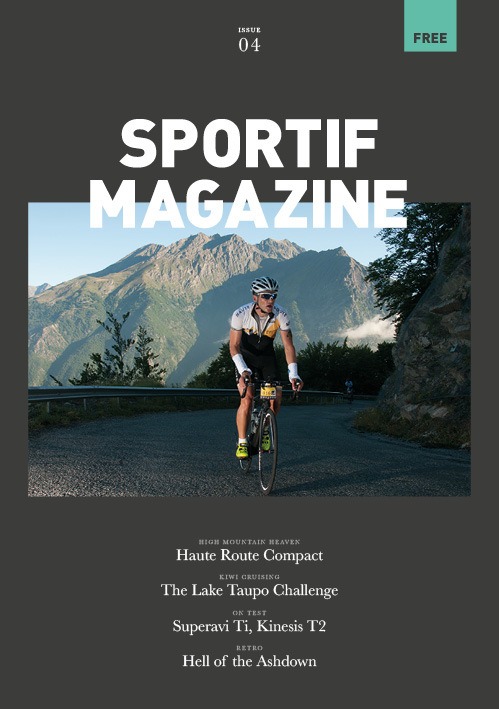 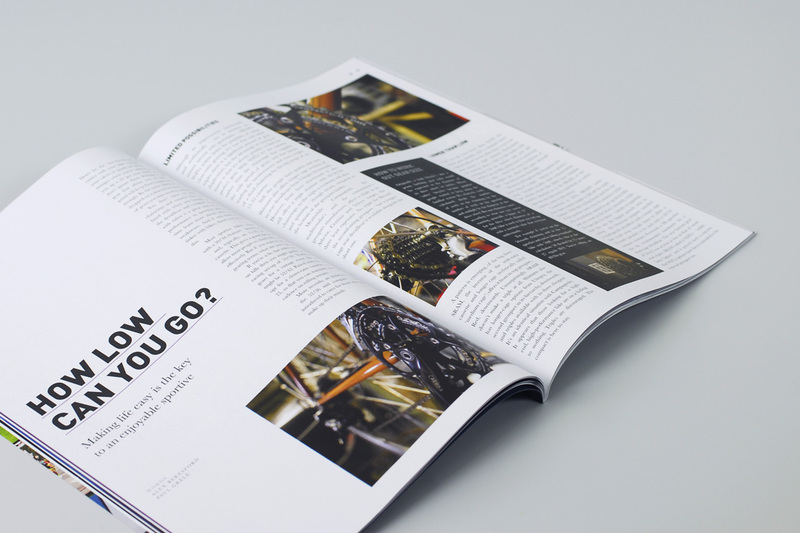 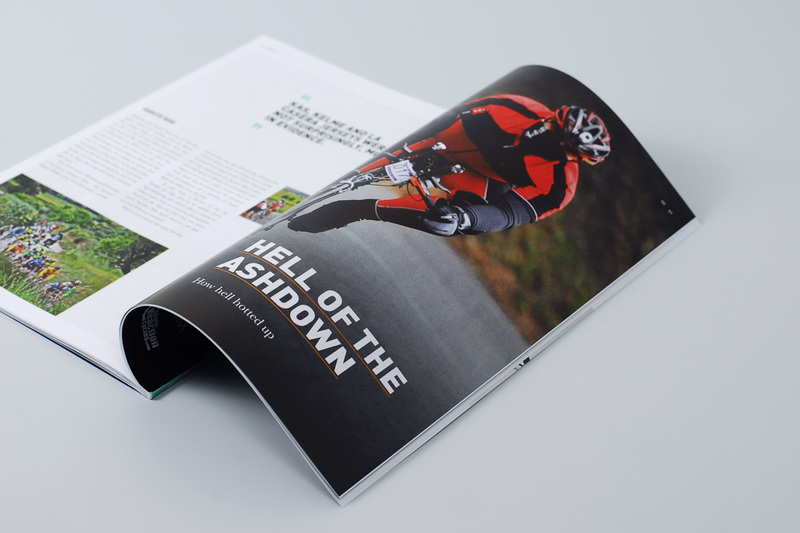 Tasked with a complete redesign, we created strong masthead typography style taking its stylistic lead from ‘sporting numbers’ usually seen on jerseys or bikes and created a flexible but sturdy magazine grid to suit the range of content and sections within the title.